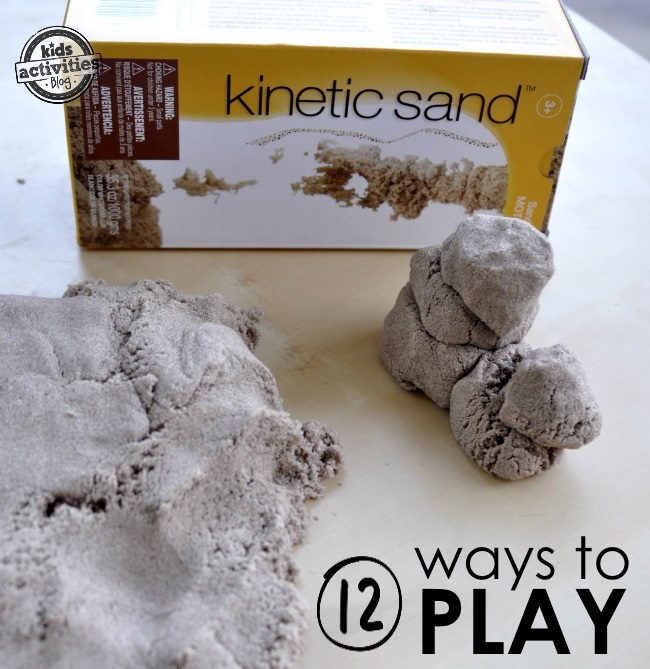 Kinetic sand (affiliate link) has to be one of the best things created for kids recently, and these 12 kinetic sand play ideas will give your children lots of opportunities to explore this fun tactile wonder. 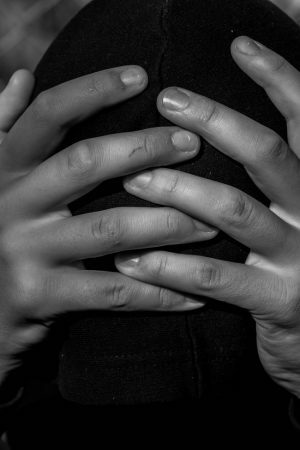 Sensory play for kids is super important, and the sense of touch is the first sense to develop completely in children. 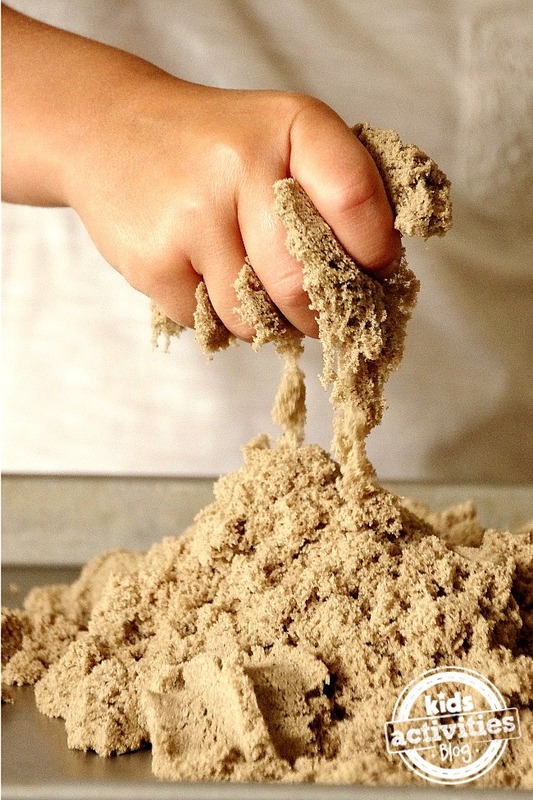 Children learn about their world through the touch, and this kinetic sand is such a fun texture that even adults find themselves dipping their hands in to play. If you are looking for more sand activities, you could also check out this sand mold craft or these sand castles that will last. 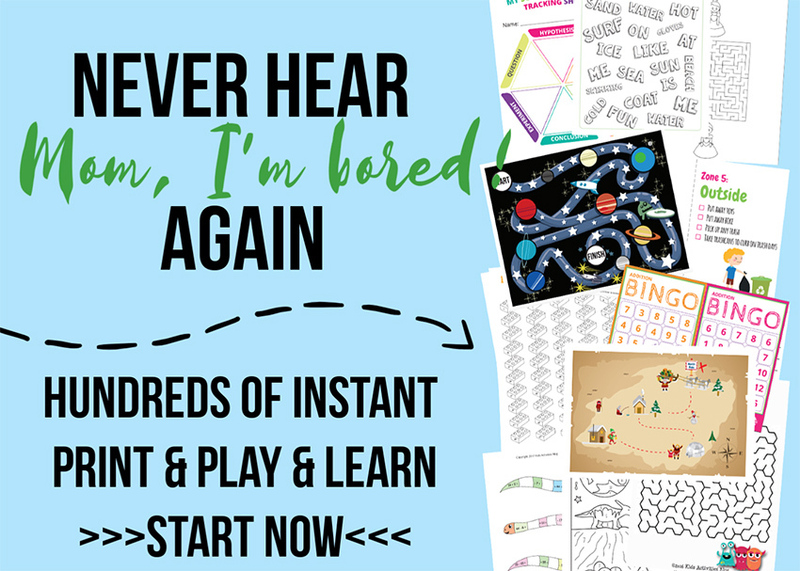 Although I have found that kinetic sand by itself keeps my kids occupied for quite some time, I have compiled a list of ideas that I have come with since we purchased our first batch. It’s actually our only batch. It stores and keeps really well. 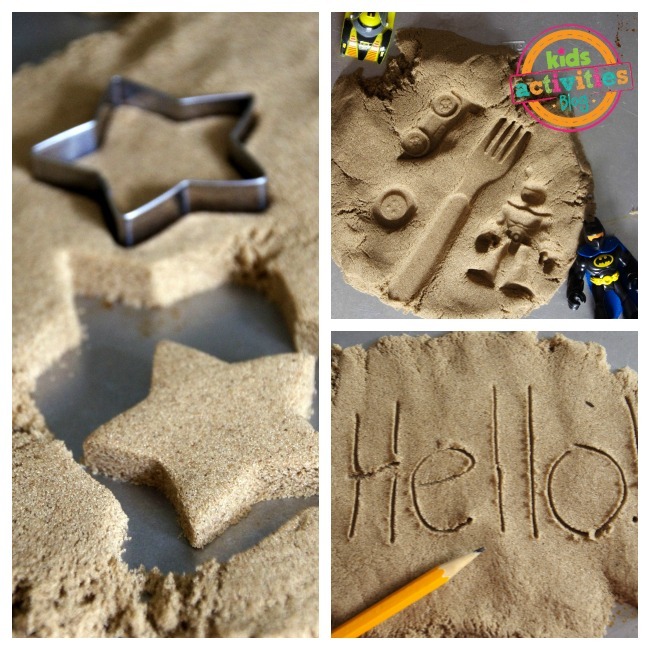 These 12 kinetic sand ideas can take your sand play to the next level. The kinetic sand is something I’ll pull out for the kids to do while I’m making dinner or doing dishes. 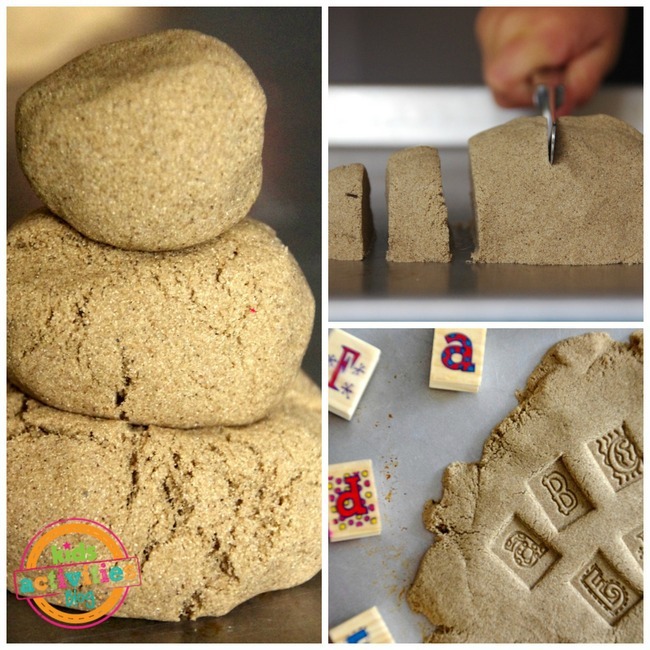 Cookie Cutter Play – The way kinetic sand holds its shape is amazing, You can make these on a cookie sheet and pretend to bake them or just make a bunch of different kind of shapes with the cookie cutters you have on hand. My kids have loved creating defined shapes with this moldable sand. Impression Play – Pushing various items into the sand will help make lasting impressions. 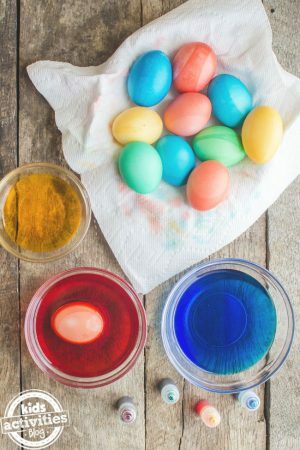 Kids can experiment with the images they can make with their small toys. Another option is to play a game where someone makes an impression, and the other person tries to guess what it is. 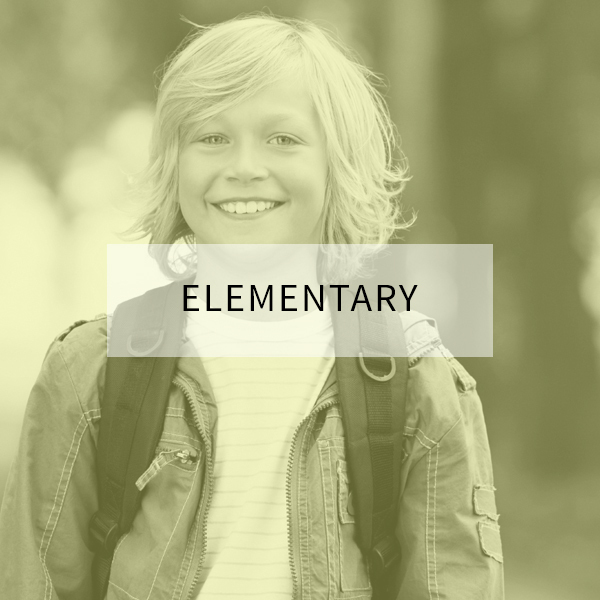 Writing Practice – Is your child learning their letters and writing skills? With the same techniques of using a pencil on paper, this type of “play” tricks kids into practicing. Because it is different, it becomes a more interesting way to work on writing. Snowman Building Contest – Kinetic sand is really interesting in how it holds its shape. However, when weight is added, it begins to slowly start to break and bend. We did a fun game where the kids had to make three balls and then stack a snowman at the same time. The goal was to see whose snowman could last the longest. The kids learned a lot as they saw what worked well and what didn’t when building their snowmen. They wanted to challenge each other again and again. Practicing Knife Skills – We want our children to learn to use a knife in a safe way. Getting out a knife and letting them pretend the sand is butter or bread is a safe and fun way to begin working with a knife. As you can see, we used a butter knife to ensure safety. Stamping Fun – Stamps impress really well into kinetic sand. We experimented with our letter stamping. However, you can use any kind of image or shape. The sand wipes or washes away easily so that none of your stamps will be ruined. Candy Mold Play – Have you ever worked with chocolate molds before? They are actually really easy to use and a fun way to explore making chocolate. I grew up always wanting to make chocolate suckers for friends as gifts around the holidays. I still have a number of chocolate molds. 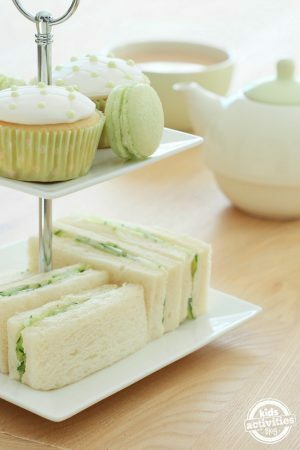 They are inexpensive and can be found in the cake decorating section at your craft store. You can also find them online. Kinetic sand molds perfectly into shapes in these plastic molds. Kids simply push down the sand and then flip over the mold to reveal the shaped sand. 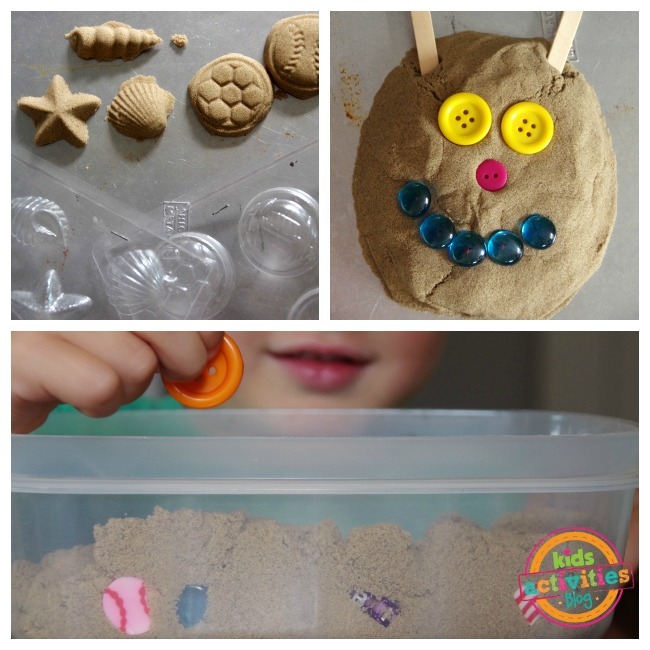 Accessorizing your Sand – My kids have loved adding buttons, glass beads, popsicle sticks, pipe cleaners, google eyes and more to their sand creations. All kinds of faces, creatures and designs can be made when you have some play accessories. I Spy Digging Game – Fill a plastic bin with some small items. Make note of what you added. 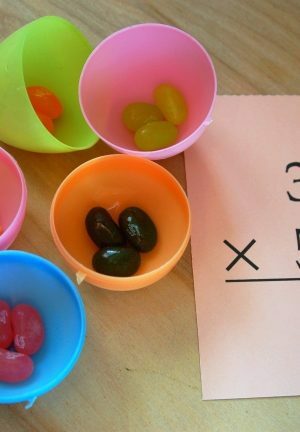 Bury these items with kinetic sand. 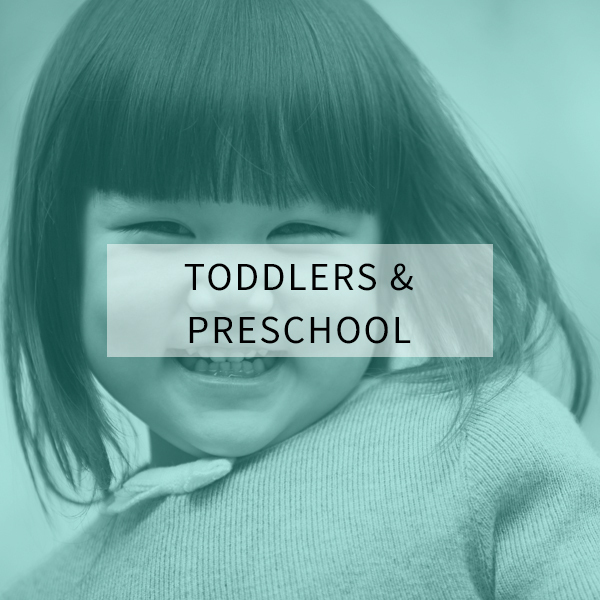 Say, “I spy a…” and let your child dig and explore to find the small trinkets. Making Cupcakes – I have taken out my mini-muffin tins almost every time we play with the sand. The kids love making and decorating their “cupcakes.” They have even made an “oven” out of a cardboard box. They got their markers and designed their oven. The box is on its side, and the top flap became the oven door. They prep their sand cupcakes and then stick them in the oven to bake. 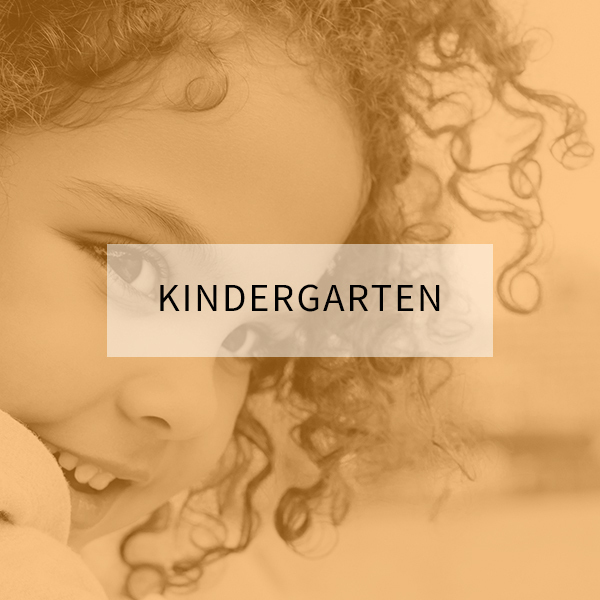 Molding Letters – I have a preschooler and a kindergartener who are learning their letters. Since kinetic sand molds so nicely, this is a great opportunity to work on letters and sounds with your kids. As you are building, explore the sounds the letters make. 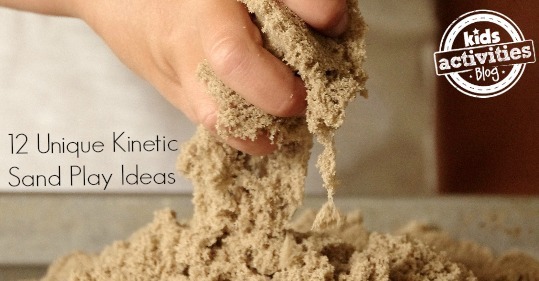 Sculpting the Sand – Just as with wet sand, kinetic sand molds nicely. 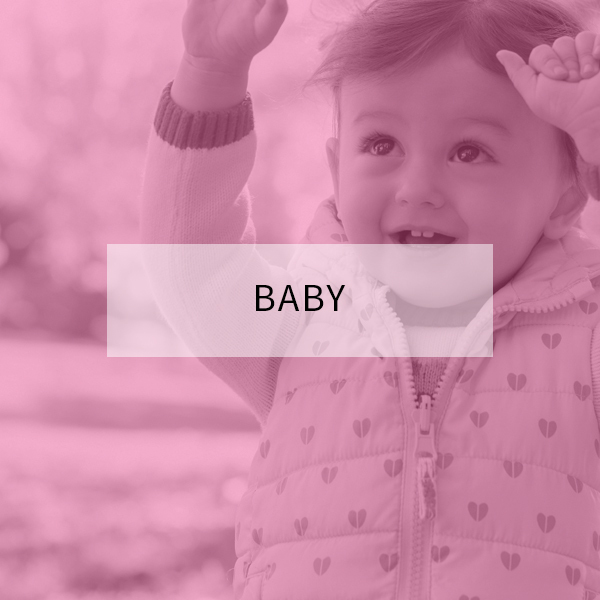 Your kids will be able to make all sorts of images. You can kind of think about this sand as a clay sand with its ease of use. You can challenge your child to sculpt different things. 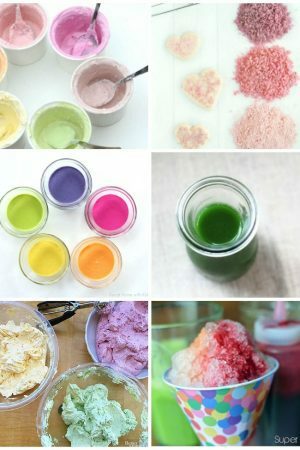 I think your kids are going to love getting out the sand to have a variety of sensory experiences. 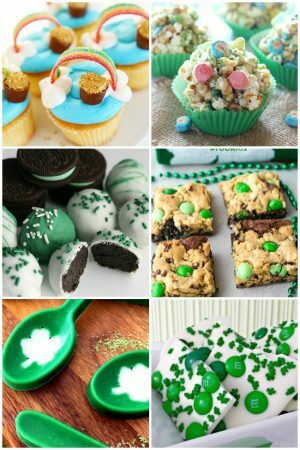 If you are looking for more sensory ideas please see visit these great posts: Sensory Cooking, Glowing Sensory Bottle, and Over 200 Sensory Bins for Tactile Fun. Previous Post: « This Garbage Can Took Out THE KID!